The hospitality firm is targeting at doubling the number of employment opportunities by 2020. OYO has created more than one lakh direct and indirect jobs in India. 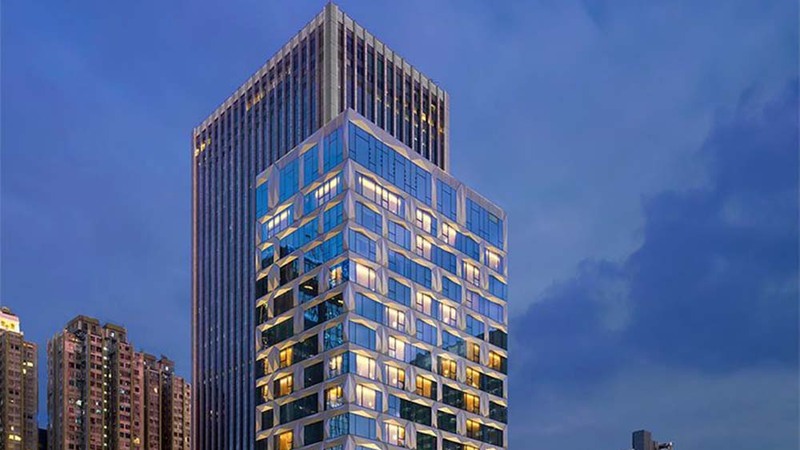 The hospitality firm is targeting at doubling the number by 2020. OYO is helping empower multiple ancillary industries in the hospitality ecosystem by leveraging scale to make bulk procurement that supports local businesses. 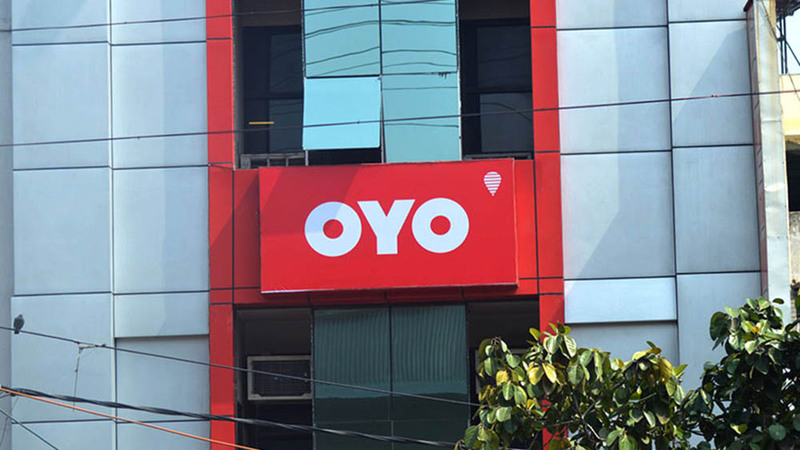 Aditya Ghosh, Chief Executive Officer, OYO India and South Asia, said, "We are focused on enabling economic opportunities at every level and are committed towards generating gainful employment and entrepreneurship through our growing network of OYO Hotels and Homes in India." "Over half of the 1 lakh jobs created by us were in smaller towns and cities of India. As we grow at scale, so does the possibility of an entrepreneurial ecosystem of direct and indirect employment. We, therefore, aim to double economic opportunities created by 2020," he added. OYO has a presence in 500+ cities across 10 countries, including India, China, Malaysia, Nepal, the UK, the UAE, Indonesia, Saudi Arabia, the Philippines and Japan.